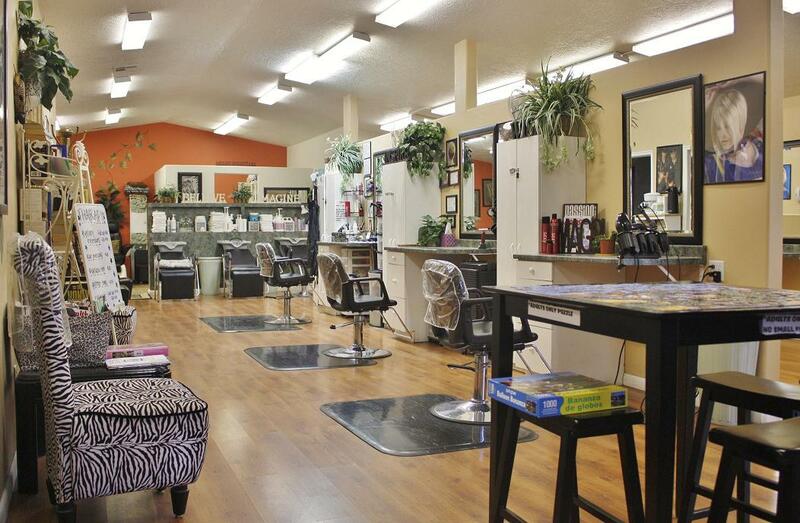 a HAIR * NAIL * SKIN * TOES Salon. 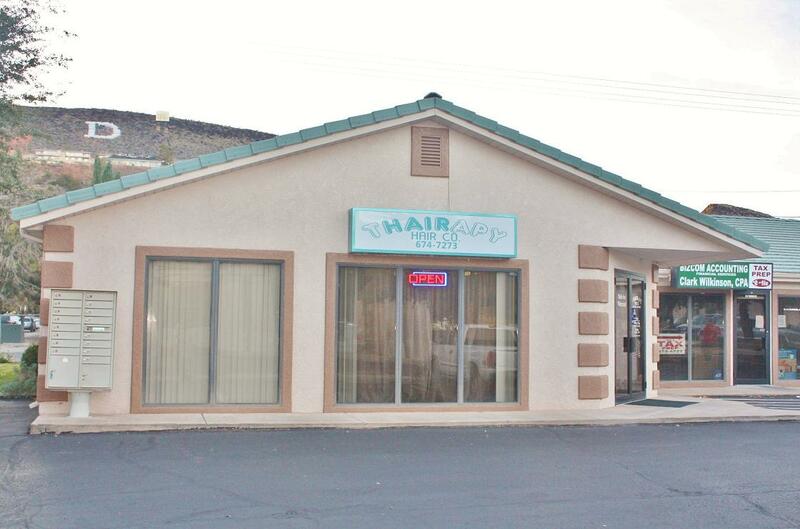 We are conveniently located in the heart of St. George, Utah. Thairapy's staff is experienced in Hair Color and Color Correction, Precision Haircuts, Skin Care, Electrology, Facials, Face Wax including Eyebrow Arching, Eyelash Extensions and Tinting, Microblading, Hair Extensions, Spa Pedicures, Manicures, Shellac, Permanent Cosmetics, Massage. 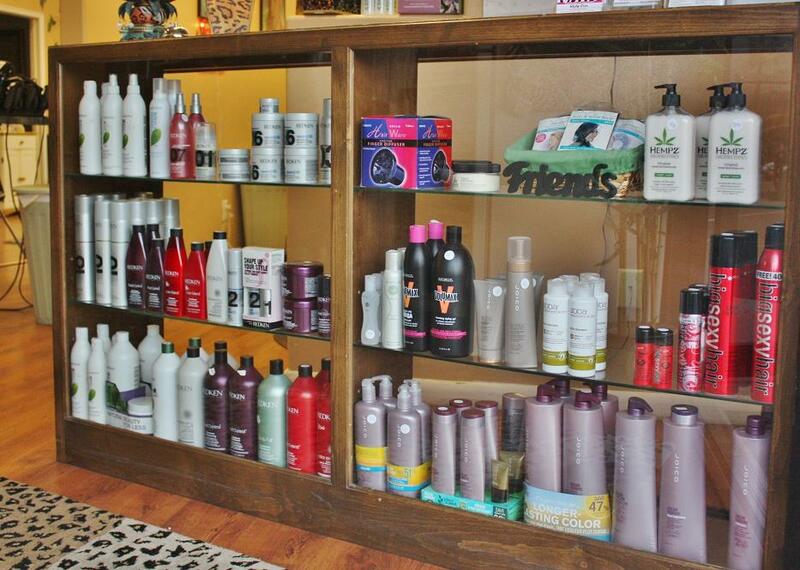 Based on your needs our mission is to give you the kind of service that will bring you back to our salon time and again. © 2013 Thairapy Hair Co. All rights reserved.